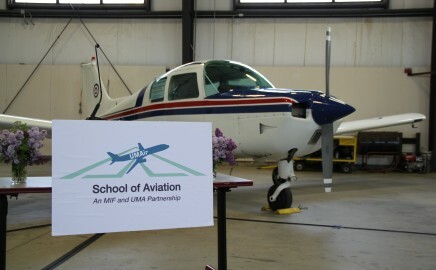 In the Fall of 2013, the University of Maine at Augusta (UMA), in conjunction with Maine Instrument Flight, introduced a new four-year degree program. The new course of study allows students to obtain a bachelor’s degree in aviation and obtain their commercial pilot certificate, instrument & multi-engine ratings, and become a flight instructor. Click here for more information. Whether your goal is to become an airline pilot or to just be able to fly yourself, family, and friends around, Maine Instrument Flight is here to help! 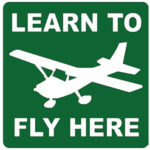 Have you ever wanted to learn how to fly? 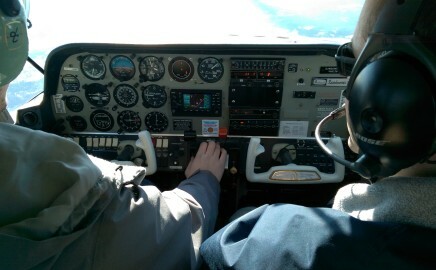 Let one of Maine Instrument Flight’s instructors introduce you to this exciting and rewarding experience. 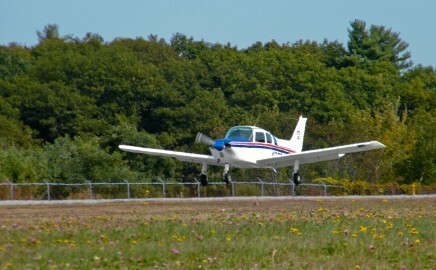 Maine Instrument Flight is one of the oldest civilian flight schools in the country and has been training pilots since 1946. MIF is a FAA certified Part 141 flight school. Let Your Dreams Soar- Learn to Fly at MIF! Are you a veteran of the U.S. Military? If so- you may be eligible to have the majority of your training paid for by the V.A. MIF is a fully certified FAR Part 141 Flight School and is approved to train students using Montgomery G.I. and Post-9/11 benefits. Note: The VA will NOT pay for Private Pilot training. Contact training@mif.aero for more information.